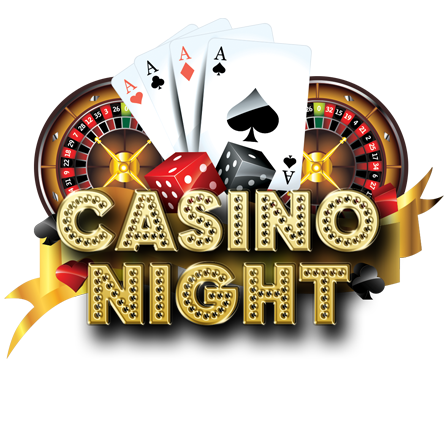 Blackjack, Roulette, Poker, Craps and more! Casino Parties are great because it’s as fun to watch as it is to participate! You tell us how many people you expect and if you have a budget in mind and we’ll set up the perfect package for your event!